Though neither Kylie nor Joe are big fans of the cold, they do like the beauty of winter and so are planning on a January wedding. 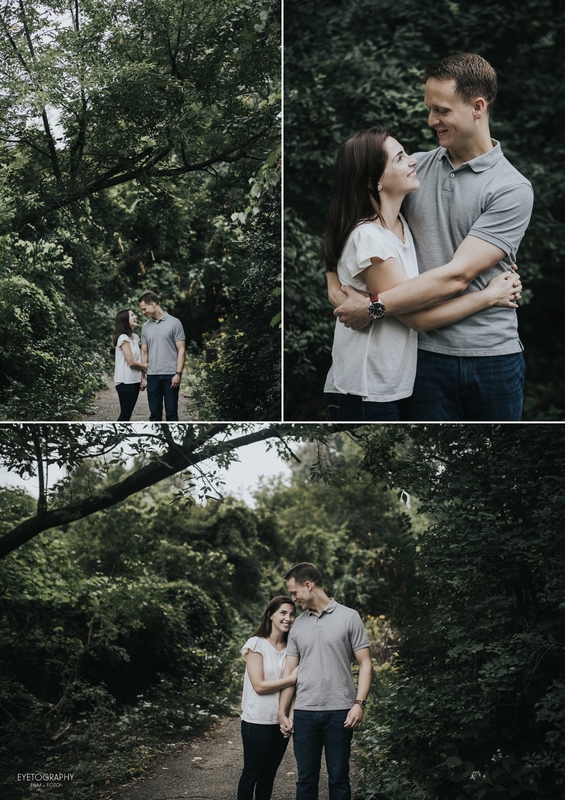 We’re so excited for their wedding day, but the one thing I’m going to miss when photographing them is not being able to see Kylie standing on tip-toe to kiss Joe. 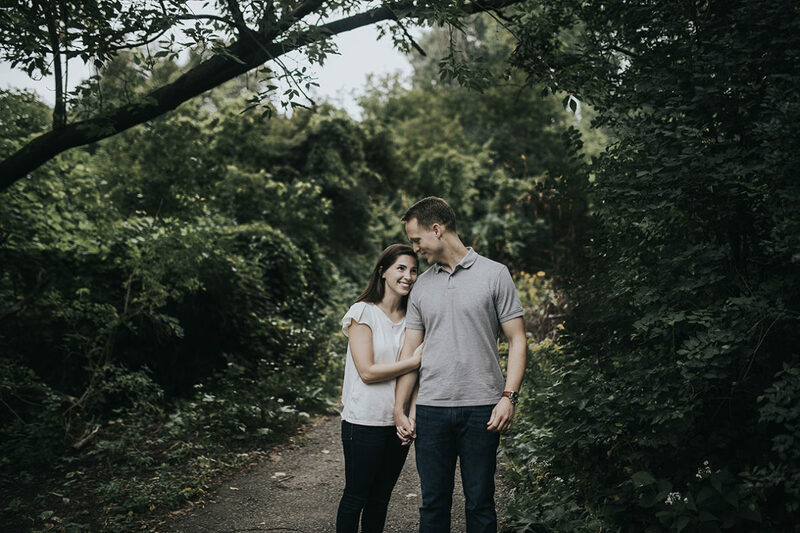 Unless her dress is knee-length (not a very practical choice for winter), that adorable detail is something captured only in their engagement pictures. We asked them if they liked having their pictures taken because they were such naturals, and they said they didn’t mind it, but were actually very surprised they were able to be natural in front of the camera. Apparently, when they take selfies with one another, they’re not able to resist making funny faces. We’re definitely looking forward to some weird face wedding day selfies! Congratulations on your engagement Kylie and Joe; we can’t wait for your wedding day!